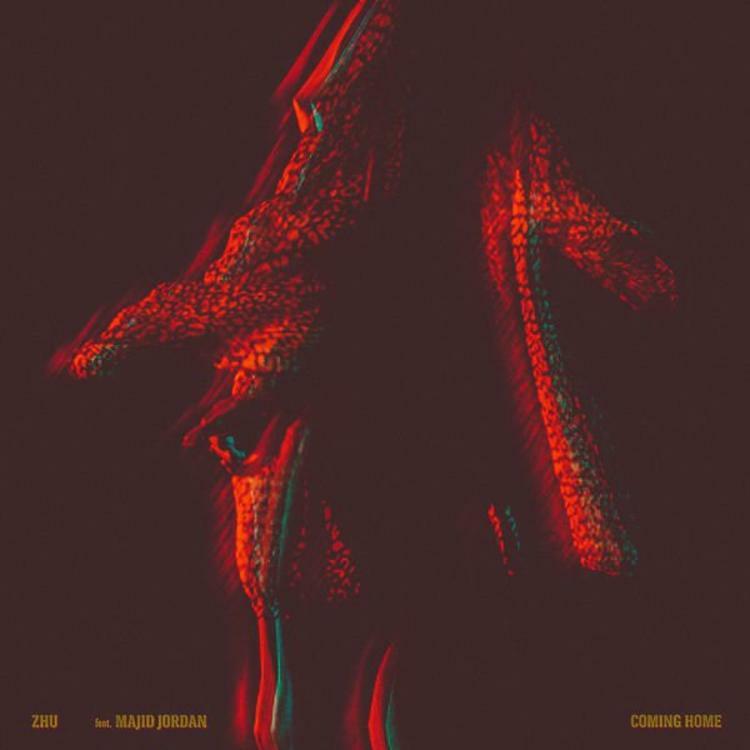 ZHU & Majid Jordan Connect For New R&B Ballad "Coming Home"
Home>New Songs>ZHU Songs> ZHU & Majid Jordan Connect For New R&B Ballad "Coming Home"
Listen to ZHU's new single "Coming Home" featuring Majid Jordan. Last weekend, Apple Music held the latest episode of OVO Sound Radio, which spent most of its time promoting Baka Not Nice’s new 4Milli album with Oliver El-Khatib. However during the hour-long set, Oliver decided to dig into the vault and debut a never before heard record from ZHU & Majid Jordan called “Coming Home.” Unfortunately the song never surfaced online this week as we we’re hoping for, but that finally changes here today. At the stroke of midnight, ZHU’s new single was made available on all streaming platforms. It's presumed this will see life on ZHU's forthcoming album, which is expected to drop later this year. Following up last month’s “My Life” video, take a listen to the soft, R&B-driven ballad and let us know what you think. Quavo Shares New Song "Bubble Gum"
City Girls Drop Off A New Remix To Drake's "In My Feelings"
SONGS ZHU & Majid Jordan Connect For New R&B Ballad "Coming Home"